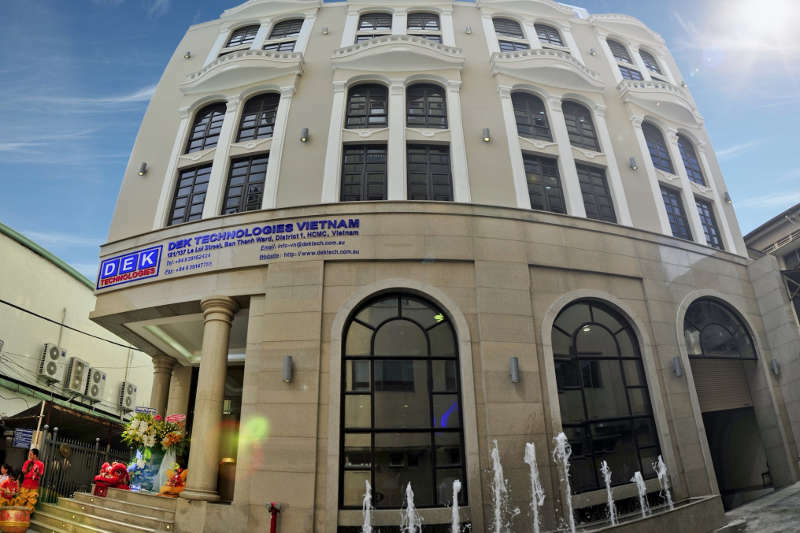 DEK Technologies Vietnam is the largest office with over 170 employees and is led by an Australian therefore ensuring a strong western influence that helps level the cultural differences of our international offices. DEK Technologies Vietnam is known for being a professional and fun organization. We establish excellent relationships with our customers and within our company, resulting in a professional and friendly work environment. We have extensive experience in software development, Telecom and Data- communication, embedded systems and real-time solutions. We work with multinational equipment manufacturing and services companies in various industries providing innovative end-to-end solutions. 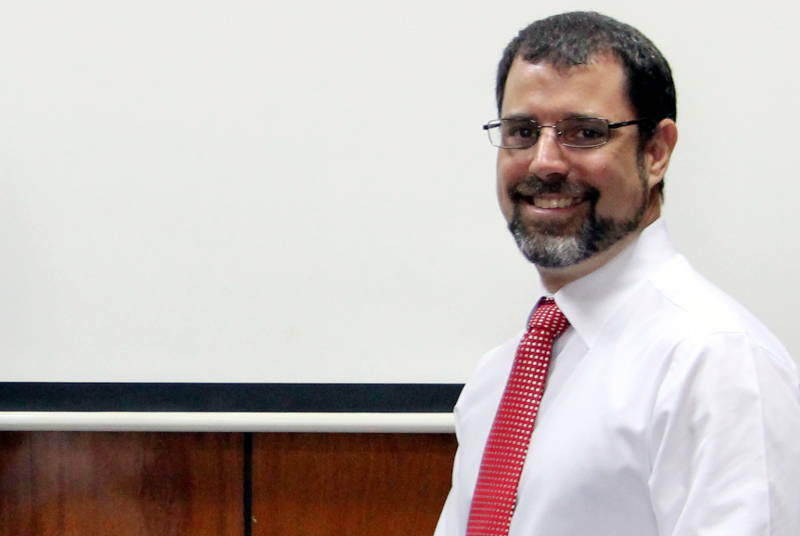 Daniel Tedesco is from Australia and has been the General Director of the DEK Technologies Vietnam office since 2012. His career at DEK Technologies started in Melbourne 2008 and prior to that he worked at Open Networks and Ericsson. Daniel has a Bachelor of Engineering in Electrical and Computer Systems. 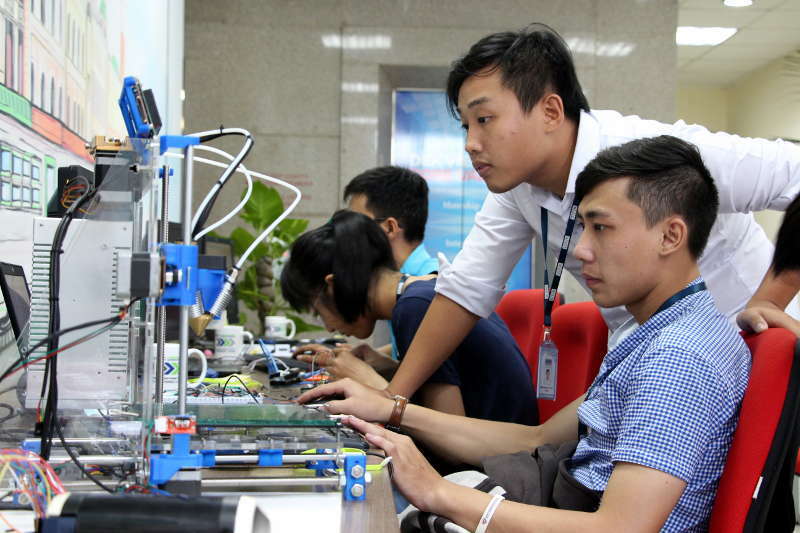 His mission is to make DEK Technologies Vietnam an employer of choice. A place where people can develop and grow together. He does not believe in hierarchy but in working together as a team to achieve the best possible outcome for our customers and ourselves. 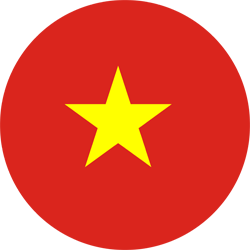 Loan has been working at DEK Technologies Vietnam from the very start in 2008. Her dream was to turn the company into a proud place of work and found that the DEK Technologies Board of Directors have the heart and passion to make this dream come true. In her role as HR Manager she has worked very hard to train and inspire members on what we want to create and achieve. 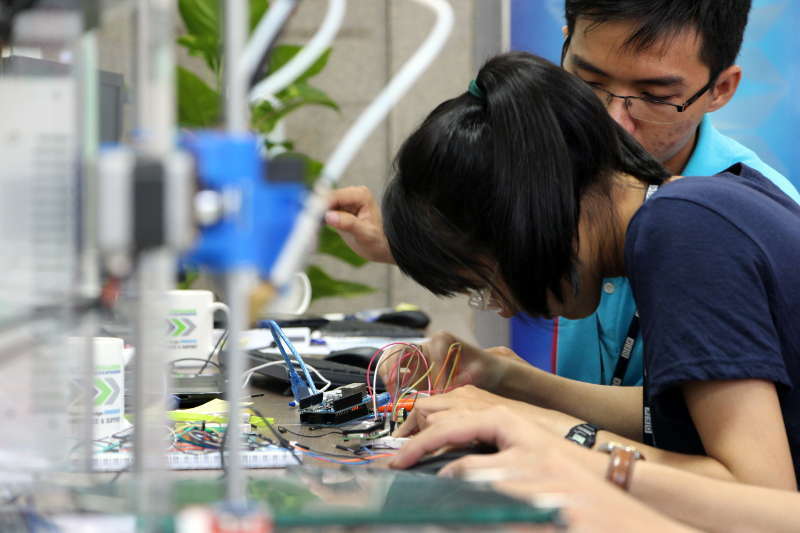 We now have more than 170 passionate engineers with high technical skills. With a bachelors Degree in Business Administration she is continuously working on attracting more talents and providing DEK Technologies Vietnam members with successful careers.